En-liang Enterprise (ELEC) is specialized in the development and manufacturing of polymer composites (BMC and Epoxy) and related products. We also design and manufacture current transformer. 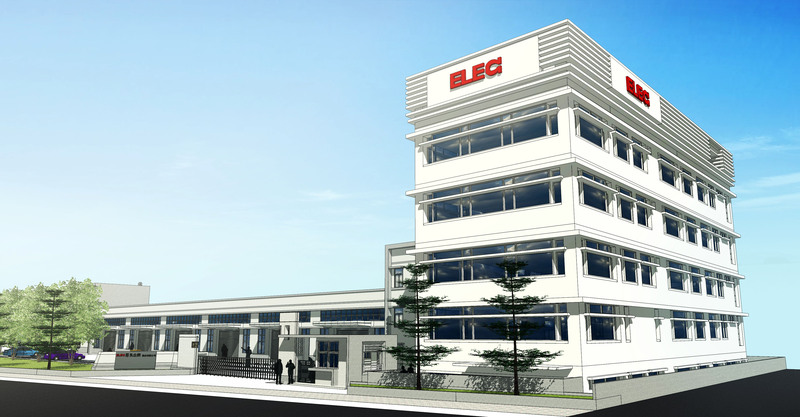 Since inception in 1983, ELEC has set to become a comprehensive solution provider. Today we have two business divisions located at two factory sites. The Hukou factory at the Hsinchu Industry Park is the development and manufacturing center of our composite material division. The Jhubei factory built in 2009 houses our current transformer (CT) division which manufacture custom-made CT that compliant to IEC, JEC, ANSI, AS etc. 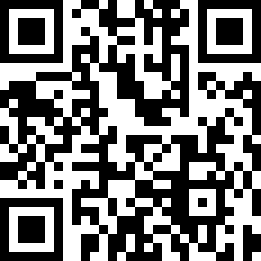 international and national standars, providing quality CT to electrical companies in both Japan and Taiwan. 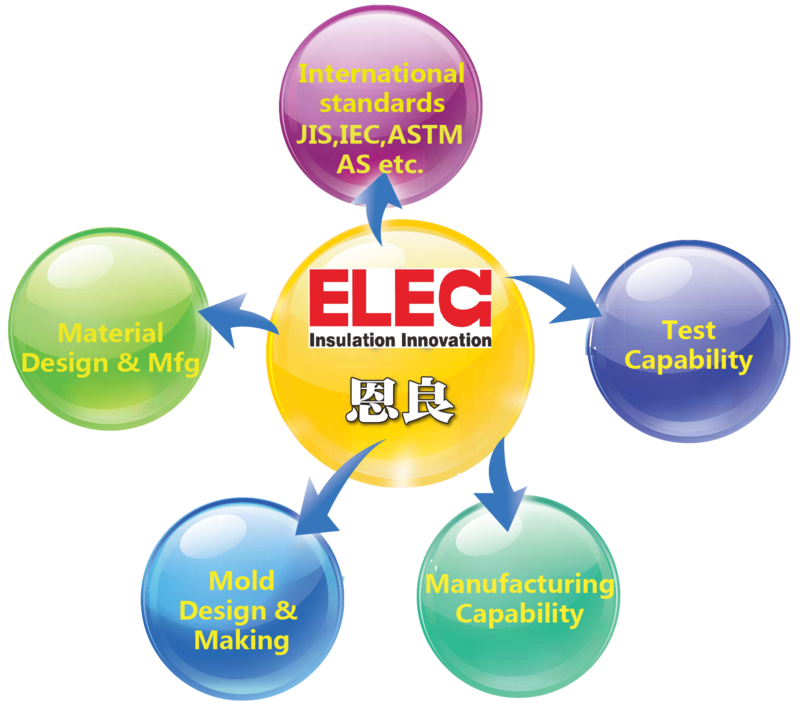 Today ELEC has become a key provider for electrical insulation material and insulation part, in both international and domestic markets. This is achieved via putting our customer at first priority as well as continuous quality enhancement and product development.